Don't let it's size fool you. 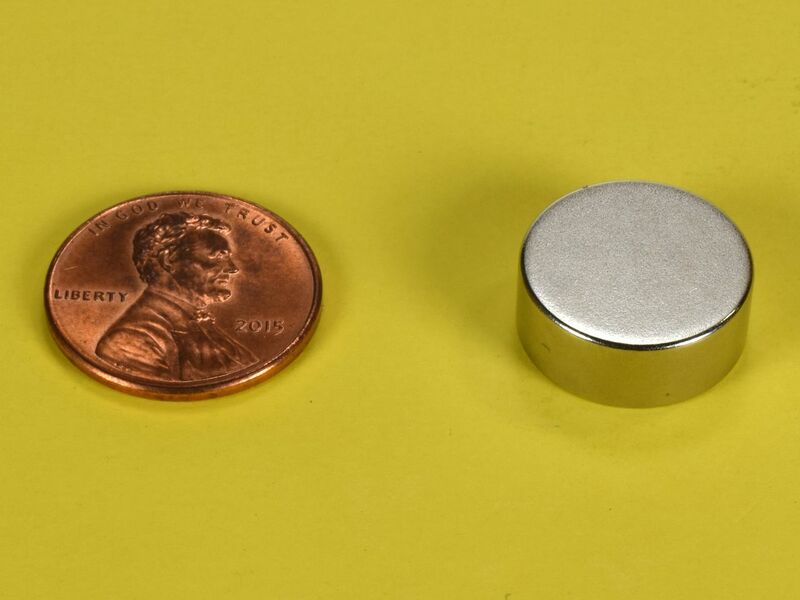 The DA4-N52 is a quite powerful and solid neodymium disc magnet. 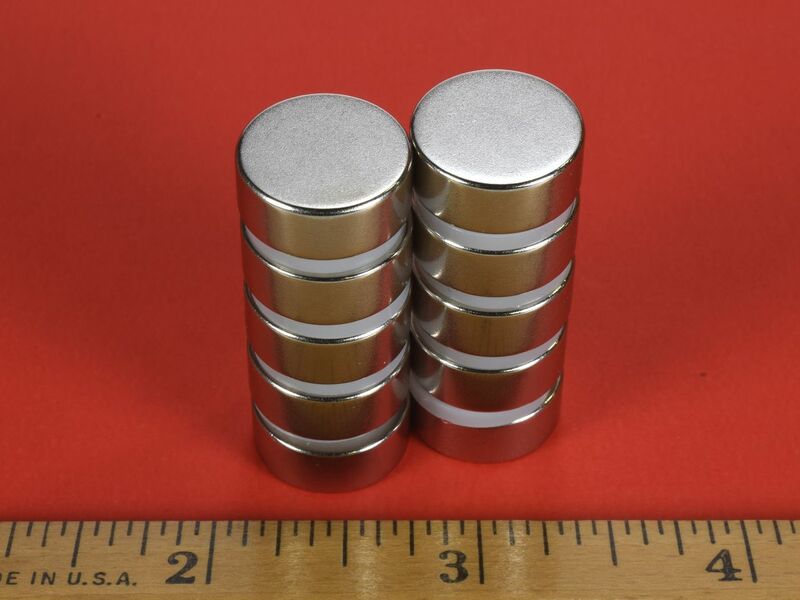 Too strong to be considered toys, but very handy if you need a hefty 5/8" diameter disc magnet. This is a perfect size for medium-to-heavy-duty holding jobs. This size is also available in grade N42 as part number DA4.